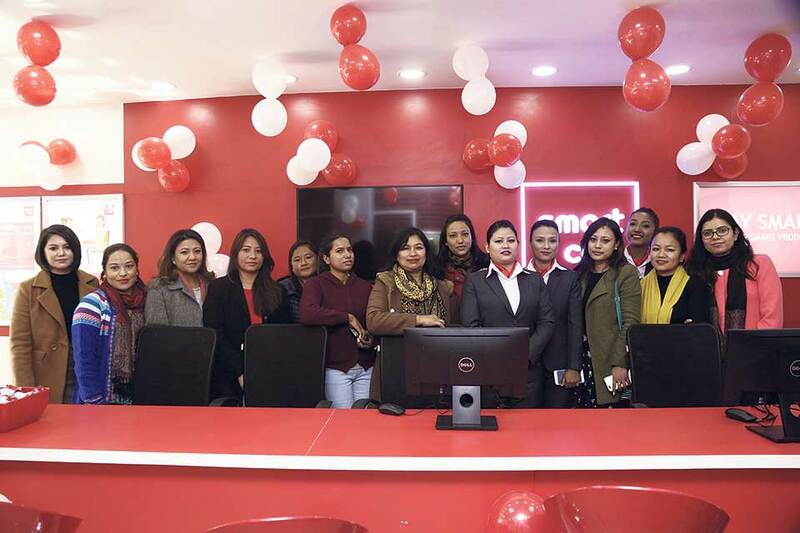 KATHMANDU,Dec 26: Smart Telecom has established a new customer service center named Smart Centre at Kumaripati, Lalitpur. The cell will begin its operation from Tuesday. 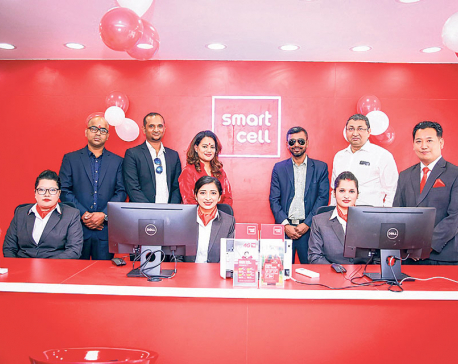 “The center will provide its customers an exemplary brand experience as it is fully equipped to handle any and all customer queries and provide more information about Smart Cell's current & upcoming products and services,” said a press release issued by the company. 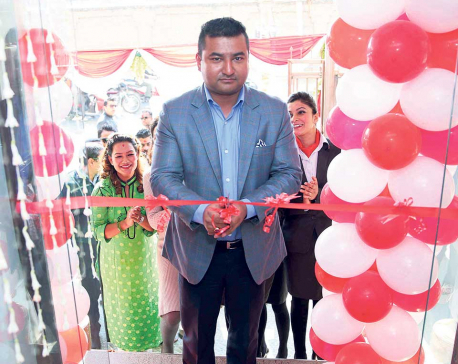 Survesh Joshi, chairman of the company inaugurated the new Smart Centre amid a ceremony. Joshi said that they have established the center to provide easy access for its customers to the company and its quality services. The company has further planed establishing two new Smart Centres, one in Putalisadak, Kathmandu and the other in Bhaktapur in near future. 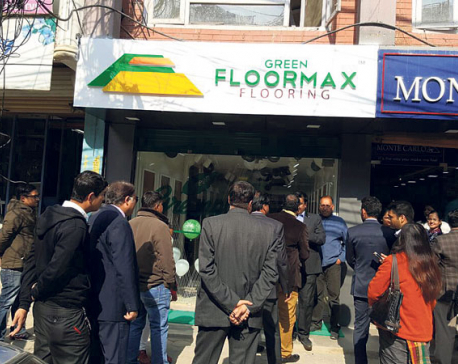 KATHMANDU, Jan 11: Indian flooring brand Green Floormax Flooring has opened its outlet at Kumaripati, next to Mahindra two-wheeler showroom.